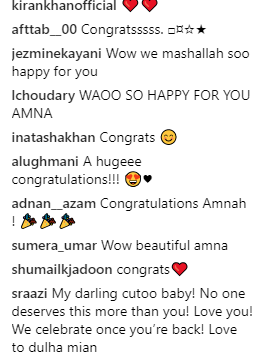 Home Uncategorized Pakistani Model Amna Babar’s Wedding Surprises Fans! 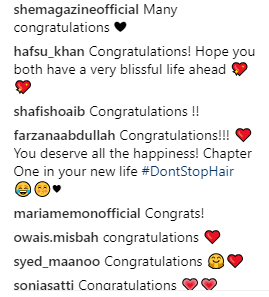 Looks like the wedding season is not over yet in our glamour world! 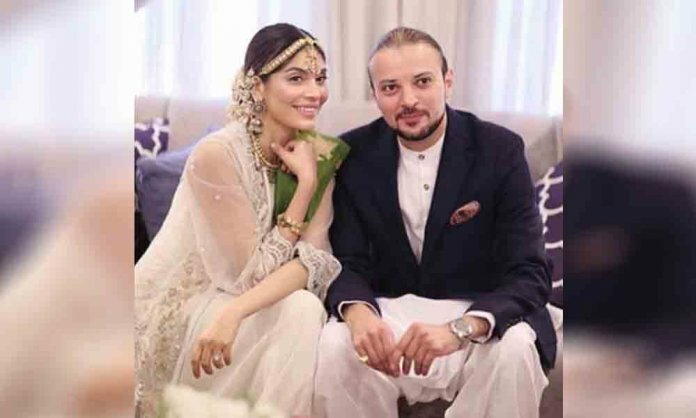 After a number of dreamy weddings of Salman Faisal, Abdullah Qureshi, and others, one of the most loved Pakistani models Amna Babar also tied the knot. We congratulate Amna Baber and wishes her a happy life ahead. Previous articleAir France to Resume Operations in Pakistan after 11 Years!